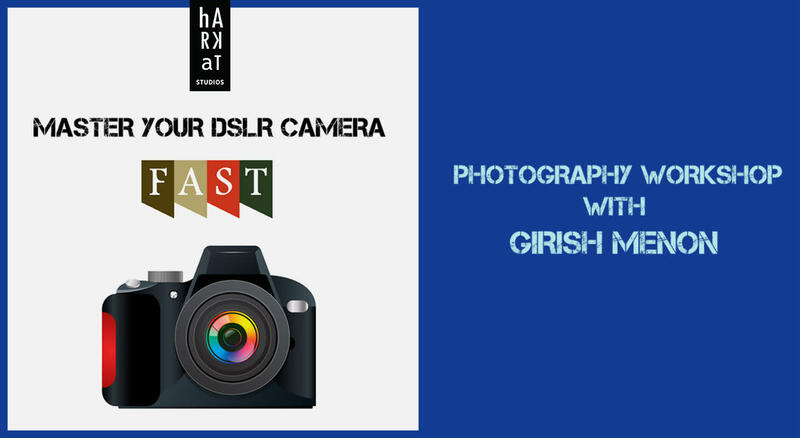 Book tickets to Master Your DSLR Camera F.A.S.T. Set the appropriate LIGHT METERING MODE, WHITE BALANCE, TONALITY etc. COMPOSE powerful photographs, and more.